On April 25, 1953, James Watson and Francis Crick published their groundbreaking discovery of the double helix structure of DNA. But their crucial breakthrough depended on the pioneering work of another scientist, Rosalind Franklin. 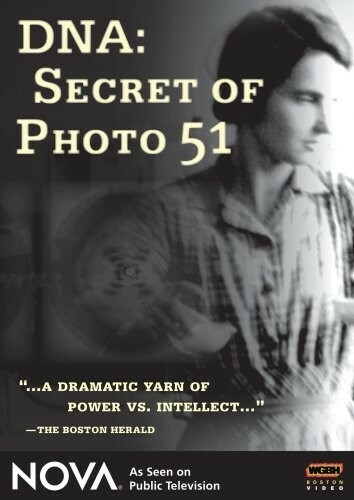 50 years later, NOVA investigates the shocking truth behind one of the greatest scientific discoveries and presents a moving portrait of a brilliant woman in an era of male-dominated science. 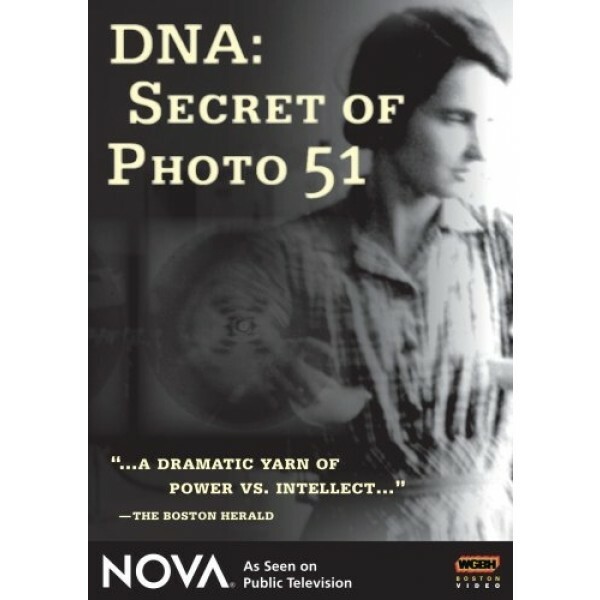 In this DVD of the NOVA episode about Franklin's life and work, viewers will gain a new appreciation for Franklin's single-minded determination, as well as the opposition she faced as a Jewish woman scientist in a time where nearly every aspect of her self made her an outsider. Whatever you feel about the controversy around her work, this episode will give you new appreciation for Franklin's contributions to scientific knowledge.